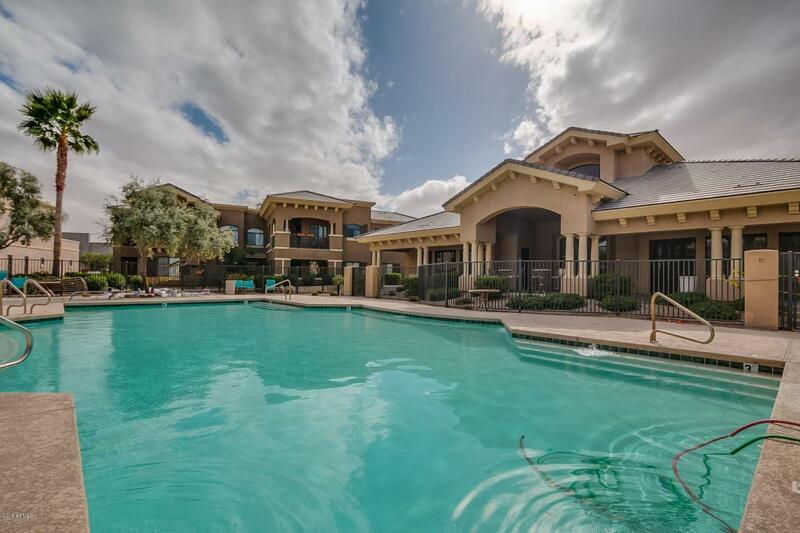 Move-in ready condo in Chandler. 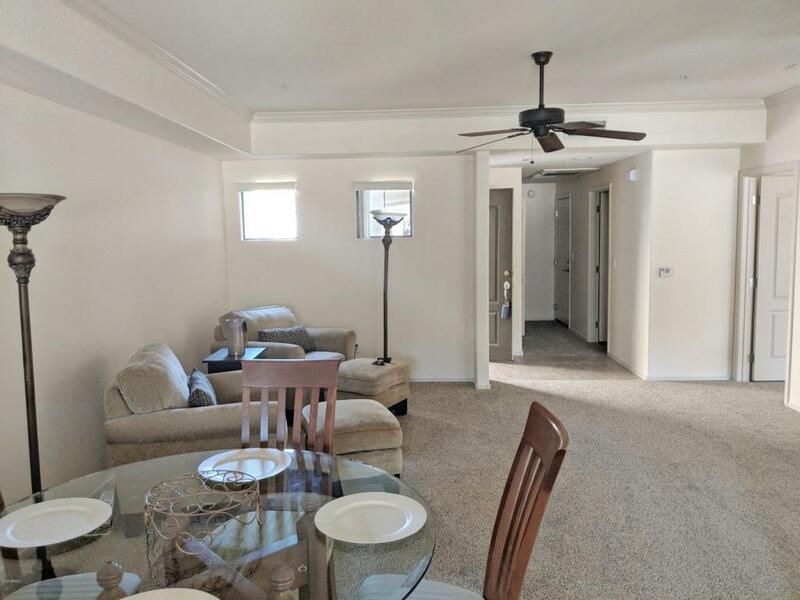 This charming 1 bedroom condo is located in the gated Biagio community. Brand new paint and carpet inside. Open concept layout with spacious living room. Kitchen has stainless steel appliances and breakfast bar. Inside laundry and private covered patio. 1 car garage attached to unit. Minutes away from Intel, Chandler Fashion Square and the freeways. 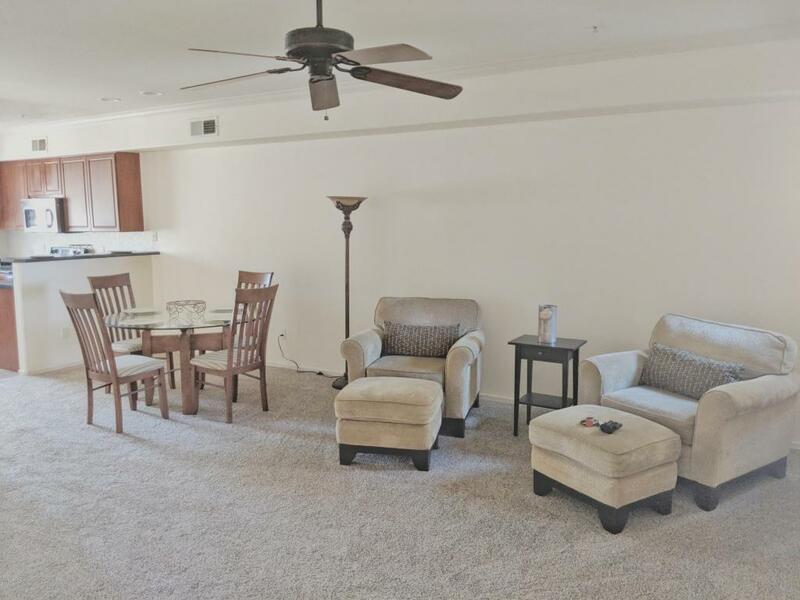 The Biagio is a neighbor-friendly community which sponsors events from time-to-time. Other amenities include a community pool, spa and clubhouse. An ideal starter or winter home: Don't miss out!!! Call today to schedule a private showing.